When Mr. Chen Kow Fatt, the founder of LH Plus Sdn. Bhd., started manufacturing bicycle stands in 1947, he had a vision that the company would head an industry that would manufacture products to enhance the present quality of life. Today part of that vision has been realized and over the last 70 years, LH Plus has proven to be a leading manufacturer of high quality, consumer safe plastic wares and products by not only meeting the exacting standards of their clients but often exceeds them. As the company is constantly in a state of growth and expansion, LH Plus figures that it’s also time for their workforce management aspect to grow as well in order to handle its increasing staff members. Looking at their previous attendance system, the issues discovered by LH Plus was that the software was lacking advanced features and that it likewise wasn’t producing the supposed results that the company requires. This soon prompts LH Plus to seek out a much more sophisticated solution in which the company correspondingly sets its eyes on FingerTec Biometric Solutions, namely: TA200 Plus and TA100C. 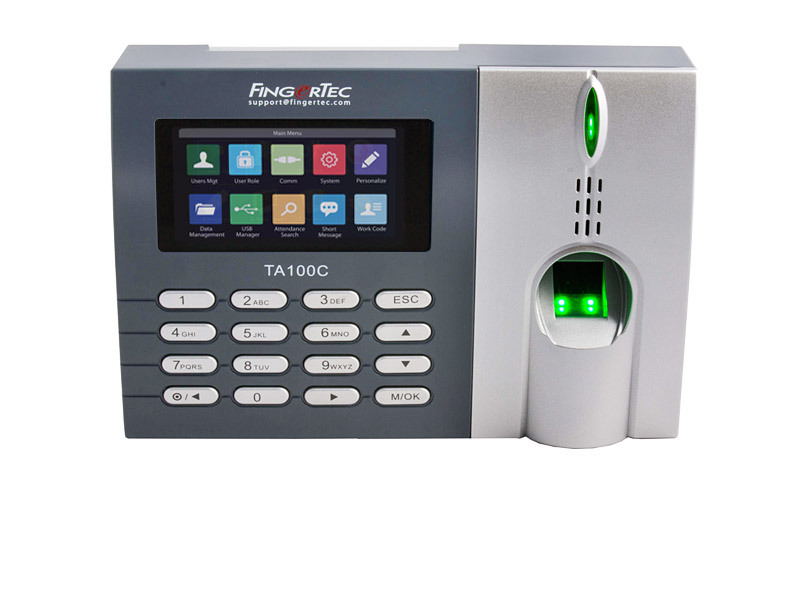 Both TA200 Plus and TA100C are devices that utilize the state-of-the-art biometric technologies to conveniently and quickly verify the employees’ attendances in order to provide a more efficient workforce. 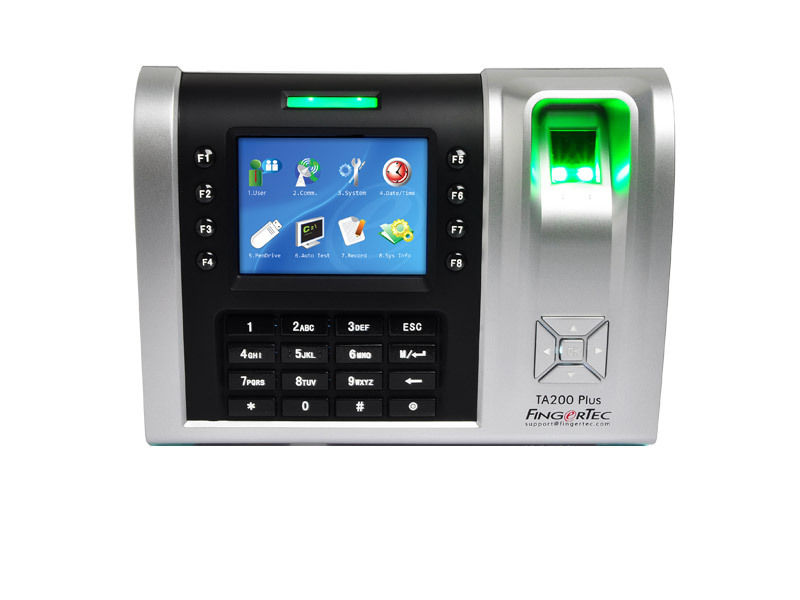 What’s more, FingerTec devices even come with a powerful software that is loaded with useful features such as Clocking Schedules, Group Duty Roster, Report for LH Plus to fully utilized and reduced the workloads of their HR department. In terms of results, LH Plus can be confident knowing that FingerTec devices help keep unproductive work behaviours like Buddy Punching to a minimum as fingerprints are proof of one’s real identity. With TA200 Plus and TA100C deployed alongside its bundled software, LH Plus can most certainly expect not only an increased in their productivity but also a high return on investment (ROI) in the long run. This is because at FingerTec, we produce sophisticated biometric products that are affordable and practical for the Workforce Management and Security Industry.